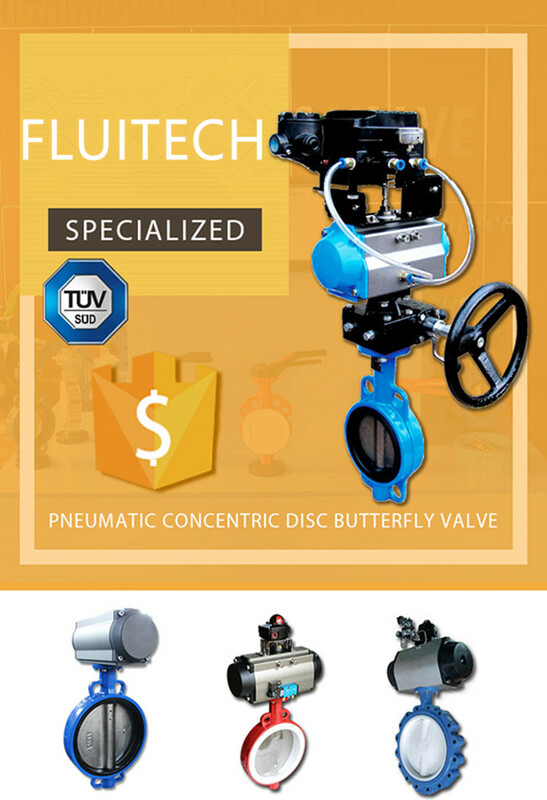 A: Our business scope is pneumatic angle seat valves , pneumatic ball valves, PNEUMATIC ACTUATORS,ELECTRICT ACTUATORS,HYDRAULIC ACTUATOR ,ELECTRIC-HYDRALIC ACTUATOR AND etc. A: Our prices are based on the size and type of material, if you can give me the information, then we can give you an estimated price is for reference only. We can customize if need. A: Our minimum quantity is 1 Piece. A: FOB/CNF/CIF, Customers' Request, port includes NINGBO/SHANGHAI, Customers' Request. Q: What is your Packing details? 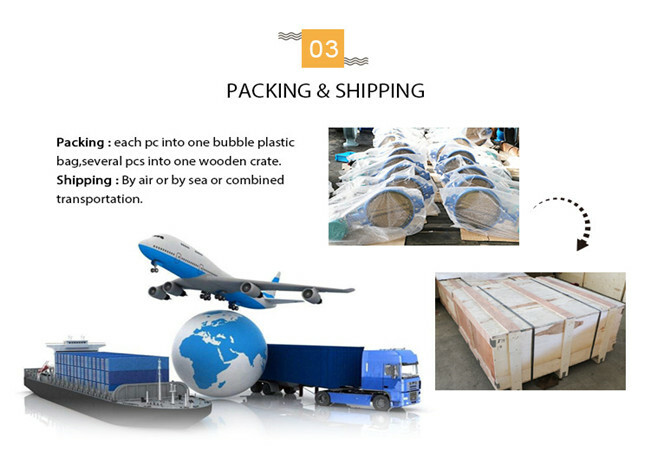 A:Plastic Bag, Carton & Plywood Case/According to customers' requirement. A: It depends on the quantity of orders. Delivery date is 7-30 days. If you need emergency products, we can speed up the production of the first arrangement. 1. Q: Are you a manufacturer or trading company ? 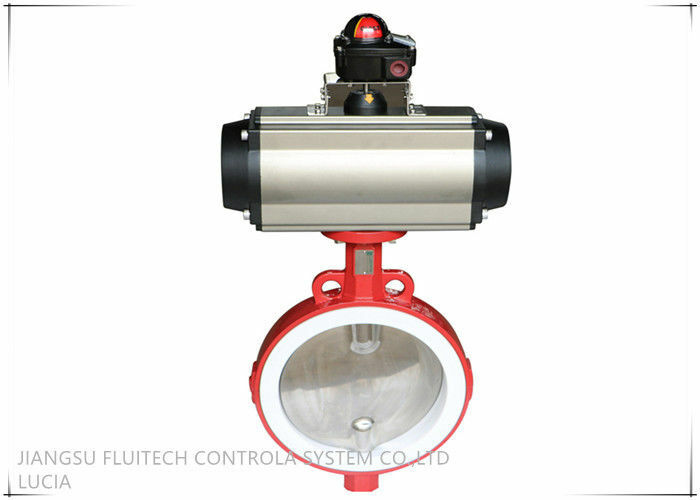 A: we are valve manufacturer and factory,and not trading company. 2. Q: Do you have agent or representative abroad? 3. Q: Is there any stock in your factory? and how about your lead time? A: We stock valves with normal sizes. The lead time depends on your quantity,generally 30-40 days. 4. Q: Which countries do you export to ? A: We export directly to vast majority of countries in the world. 5. Q: What certificates will you provide ? A: We can provide CE /ISO/ SIL3. 6. Q : How do you control the quality of the product? through to the end of the production process using state-of-the-art quality control equipment.